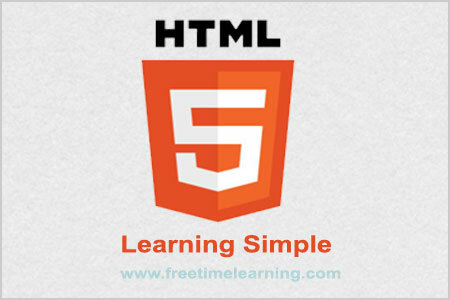 HTML5 (No space between "HTML" and "5")is a markup language used for structuring and presenting content on the World Wide Web. It is the fifth and current version of the HTML standard. It was published in 28 October 2014, W3C also published an HTML 5.1 Candidate Recommendation on 21 June 2016. The World Wide Web Consortium (W3C) to improve the language with support for the latest multimedia, while keeping it both easily readable by humans and consistently understood by computers and devices such as web browsers. 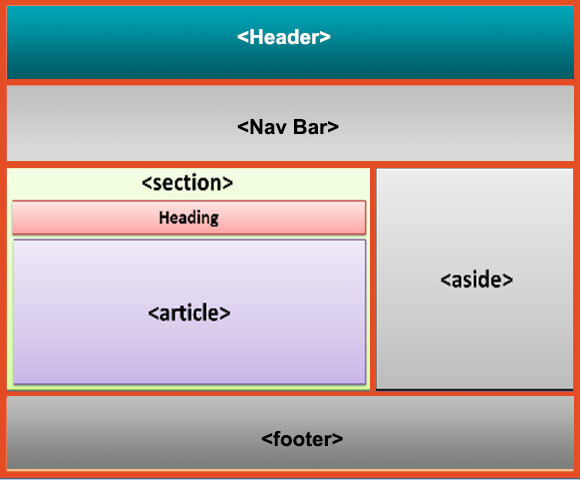 HTML5 is intended to subsume not only HTML 4, but also XHTML 1 and Document Object Model (DOM) Level 2 HTML. have been removed, and others such as <a>, <cite> and <menu> have been changed, redefined or standardized.